Multi-stage 20 in. 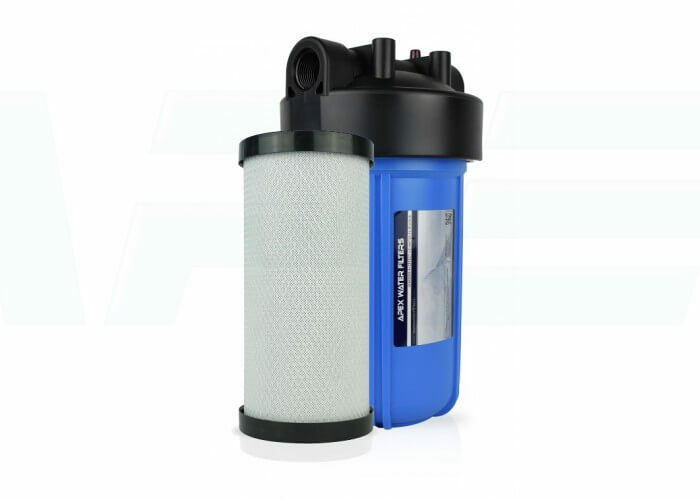 filter that consists of 1 micron filter pad and 4 lbs. 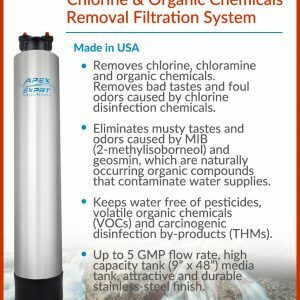 of KDF-85 for removing heavy metals, scale, bacteria and algae. Each unit is individually tested and sanitized. 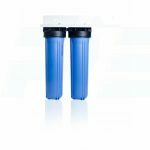 KDF 85 Medium Designed specifically for removing or reducing chlorine and water-soluble heavy metals. 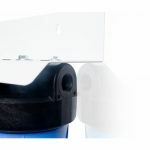 It controls scale, bacteria and algae, even in hot water. 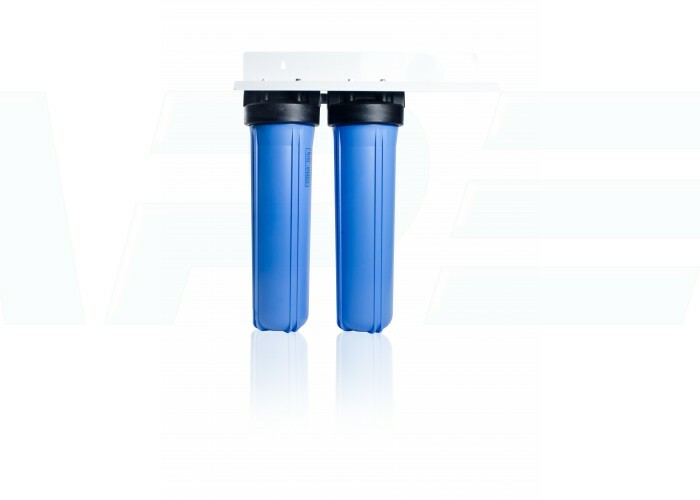 The process medium received NSF International Certification and is certified by NSF to NSF/ANSI Standard 42 Drinking Water Treatment Units Aesthetic Effects. 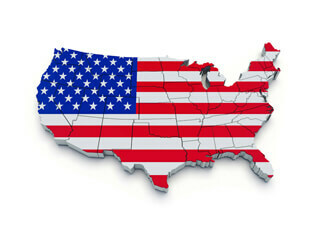 This medium is also in compliance with Californias Health and Safety Code Section 166875 (or commonly know as AB1953) and Vermont Act 193. 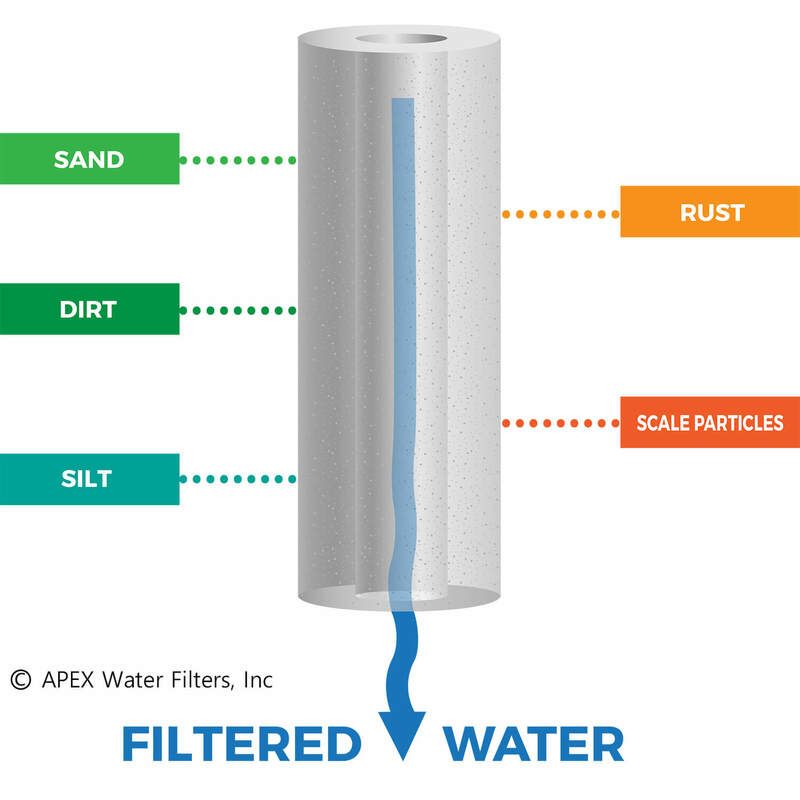 The APEX Whole House Water Filter System with GAC & KDF filtration provides a simple, yet highly effective solution to supply your entire home with fresh, clean water for drinking, cooking, bathing and cleaning. 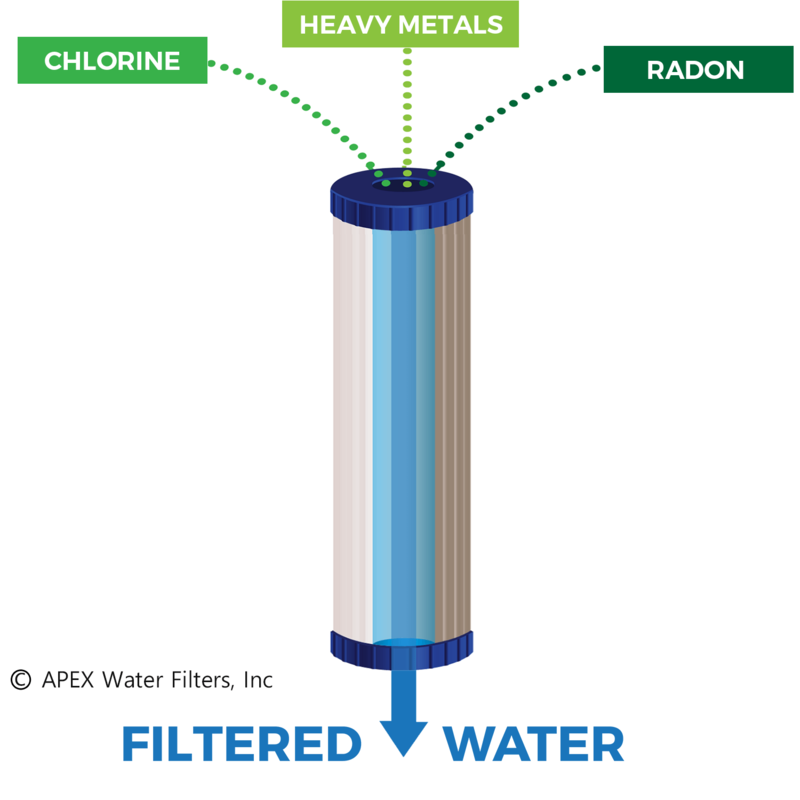 Water passes through three stages of filtration to remove sediment, chlorine, iron, heavy metal contaminants and sources of unpleasant odors and discoloration. 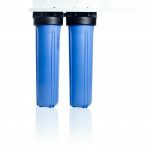 With its wide cartridge design, this filter system can meet the needs of apartment buildings and large homes with ease. Not just for residential use, this system is also an excellent choice for larger office buildings, medical offices and food service businesses. 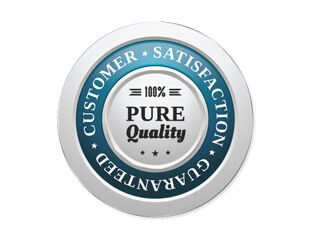 Cartridges are engineered to allow for the quickest possible changes to keep maintenance demands to a minimum. 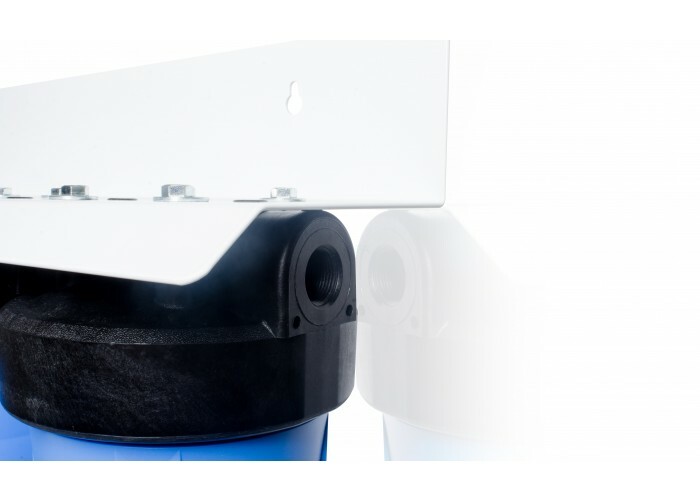 Warranty * Household water pressure can cause leaks and damage the surrounding building or fixtures if not properly installed. User must check all fittings for tightness. 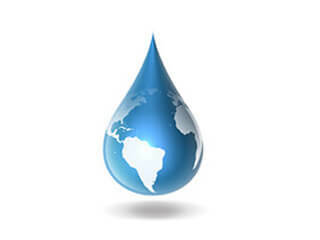 Apex assumes no responsibility for water damage due to leaks.